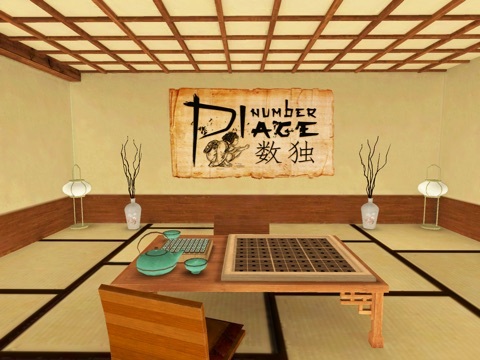 Number Place HD (iPad) - Free Promo Codes! Discussion in 'Promo Codes and Contests' started by AfterDarkStudios, Feb 16, 2015. 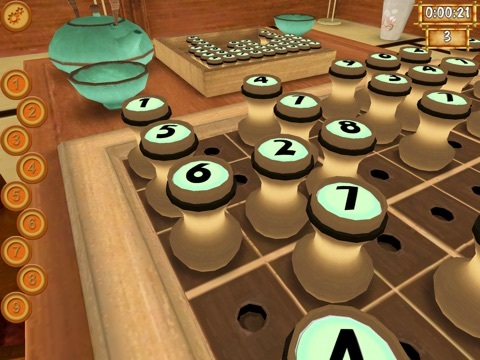 We have promo codes available for our 3D Sudoku game "Number Place". Just reply to this thread and I'll PM you a code. I'd love a code. The game looks very interesting. 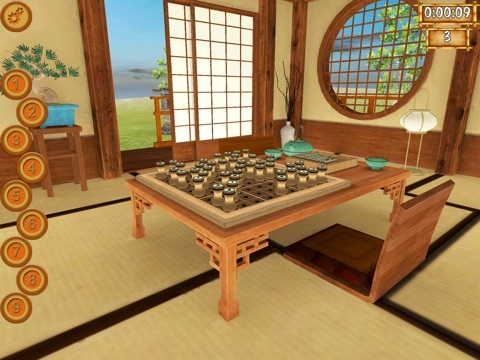 I'll take a promo code..always looking for a good sudoku app! I would like a promo code. I would like a promo code, too. Thx in advance. Great game... please, can you send me promo code ? Very good sudoku app but missing some usual features. Sadly has no save game feature. 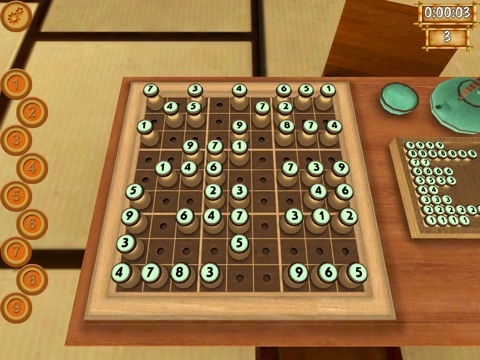 Most sudoku games have that ability since not all of us can finish a game in one sitting (darn life!!). Would be nice to lock the view so it doesn't change - camera is very easy to move. Thankfully one can remove the settings of showing column, row and box graphics. Also seems one cannot save a sudoku you set up to play again. Thanks for the feedback, we have added a save/load feature which will be on the next update. Code sent, we have a few more available. 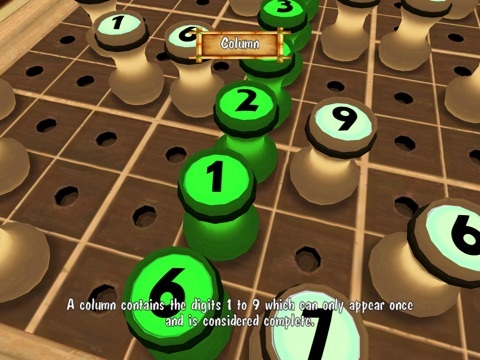 I've played a lot of Sudoku games and just never enjoyed them very much. I can't tell you why but this one is actually enjoyable where the others aren't. Go figure. 100% agree on the save game feature. The game will be leagues better than Sudoku once that's put in. Looks great, any more codes? I would like a code to try. Thanks. I have left a review or feedback in the main thread (Iphone and Ipad Games).